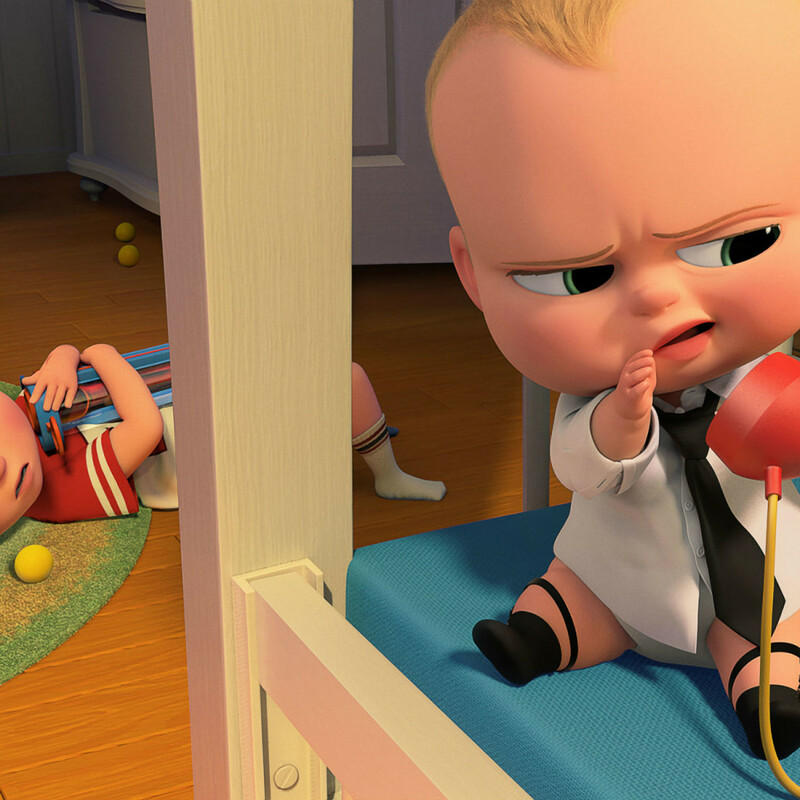 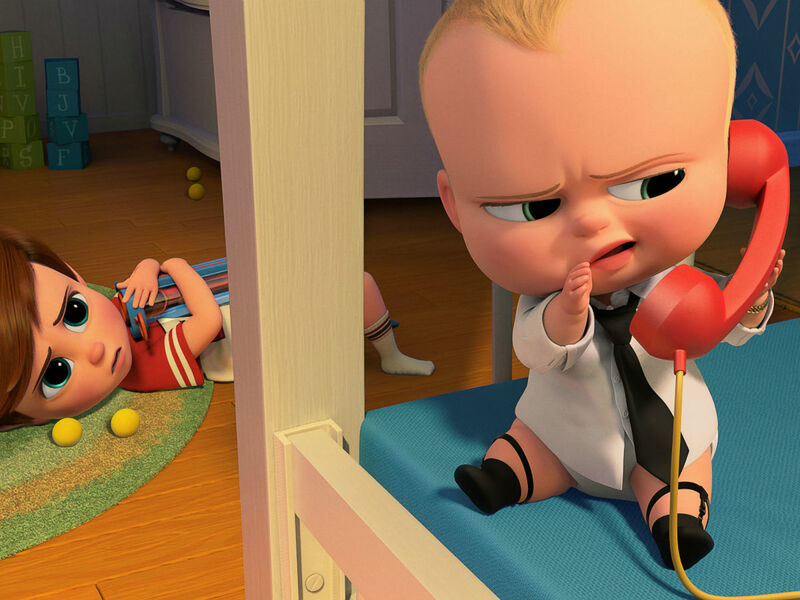 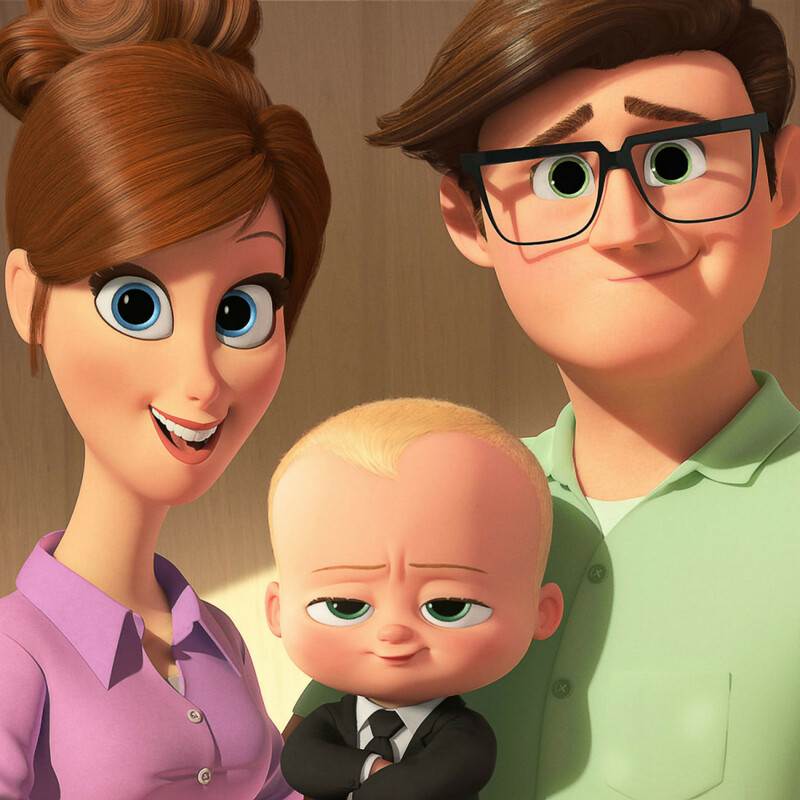 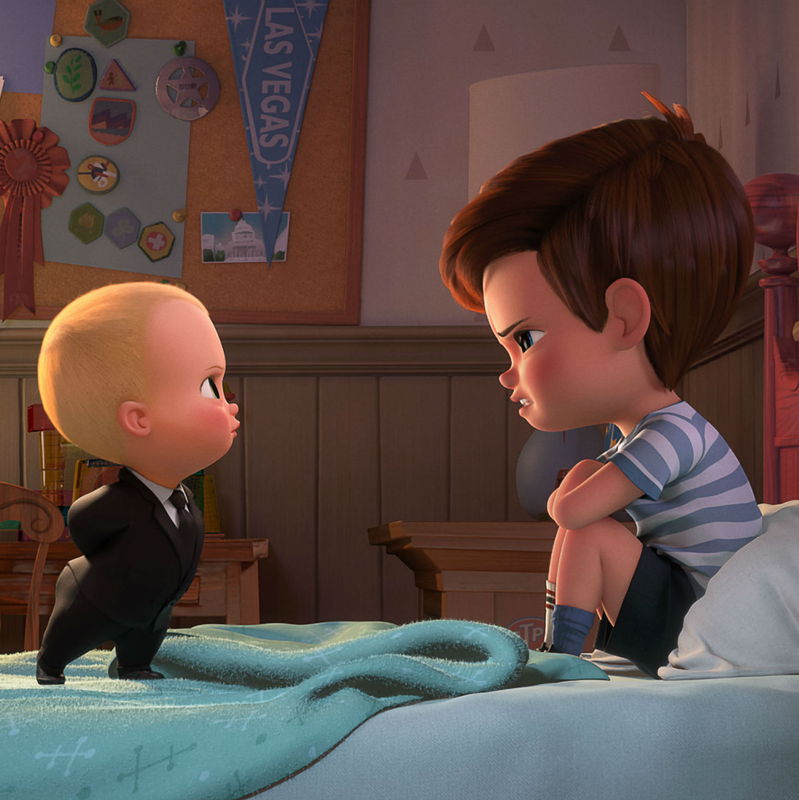 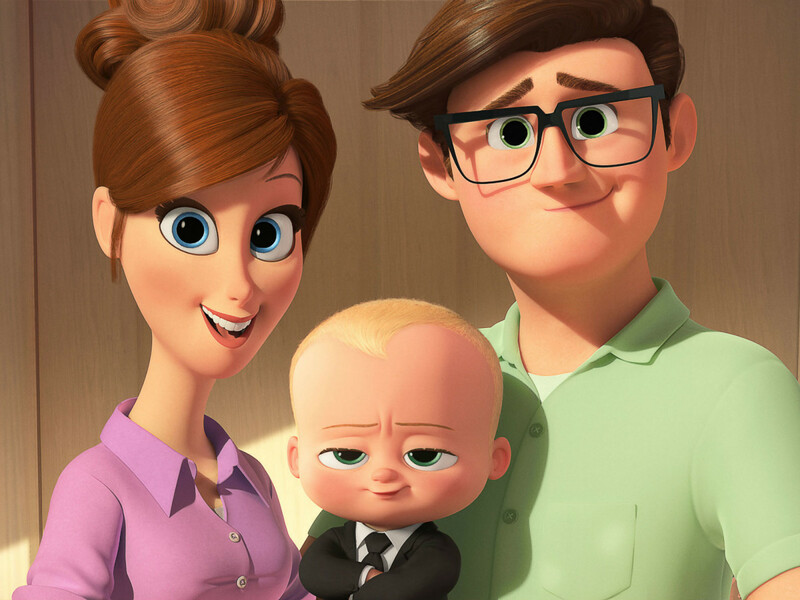 But instead of it just being a metaphor about how babies have everyone at their beck and call all the time, the baby is a literal boss, wearing an actual business suit and working for a company called Baby Corp. that’s being threatened by PuppyCo. 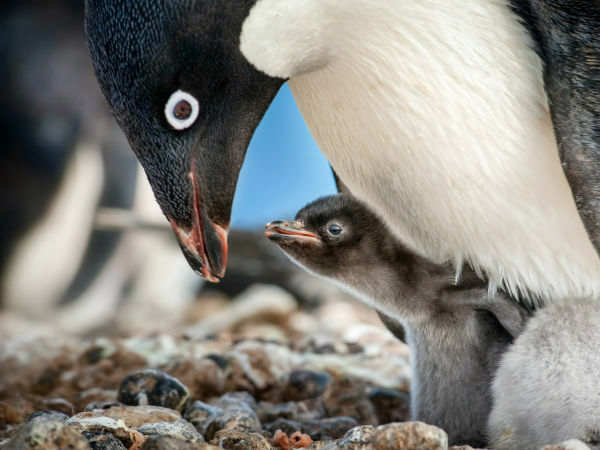 for dominance in the cuteness category. 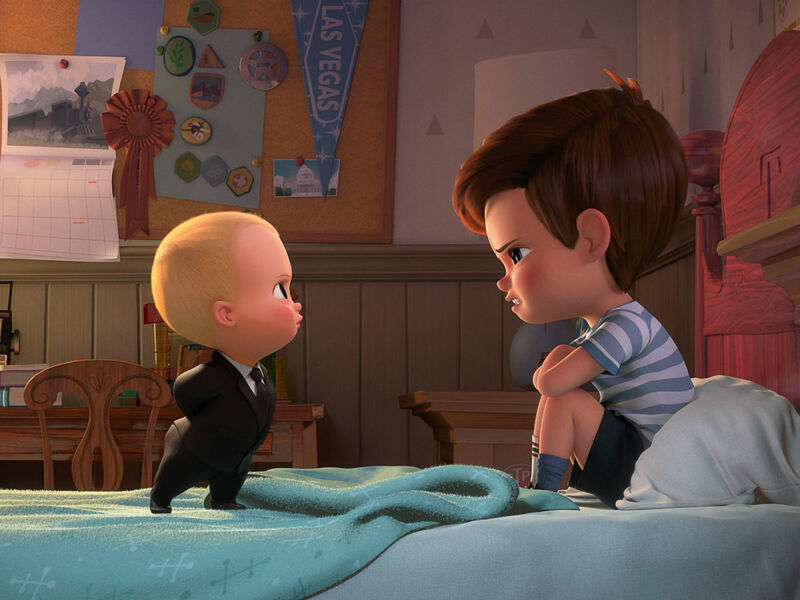 Tim and the baby, who initially feud over each’s place in the family, must come together so that each can get back to their rightful place in the world.